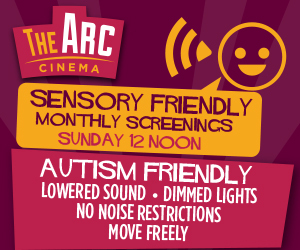 The ARC Cinema are delighted to announce the Family Value Combo - enjoy a fun trip to the cinema for a family of four for ONLY €39.95! 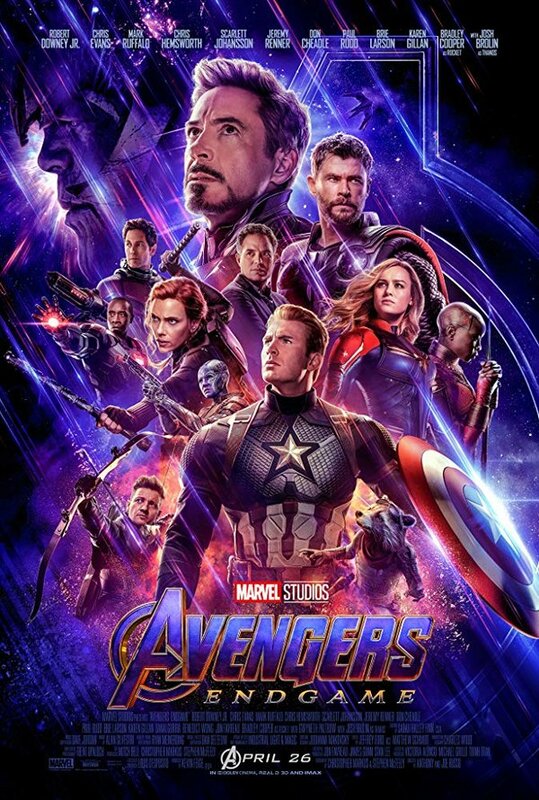 The Family Value Combo includes movie admission for 4 (1 adult and 3 children OR 2 adults and 2 children) PLUS 2 Regular Combos (Popcorn & Drink) PLUS 2 Kids Combos (Popcorn, Drink and Haribo Sweets). This special combo deal is available on all 2D matinee movies before 5pm directly at the Eats 'n' Treats counter. If you purchase your family ticket online and want to upgrade when you get here, no problem! Simply let the cashier know when you order your treats. Save €16.00, and enjoy an incredible family day out! 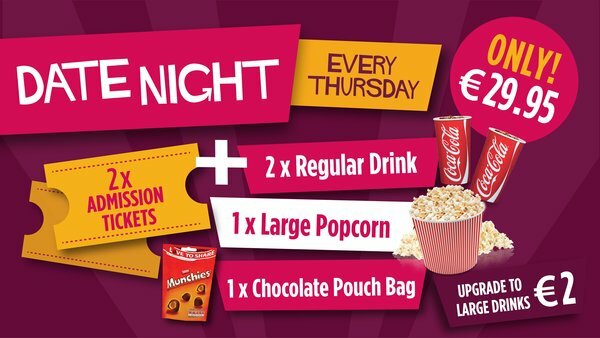 From now on, Thursdays are Date Nights at The Arc Cinema Navan!